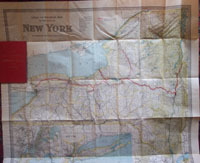 showing the Positions of the American and British Armies . .
Canal and Railroad Map of the State of New York .